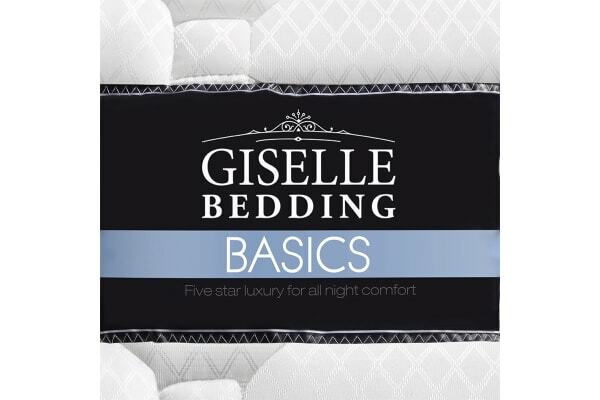 The Giselle Bedding 21cm High Density Foam Pocket Spring Mattress will offer you an amazing night’s sleep night after night. Lavishly constructed to address all the specifications needed to have a comfortable and deep sleep. 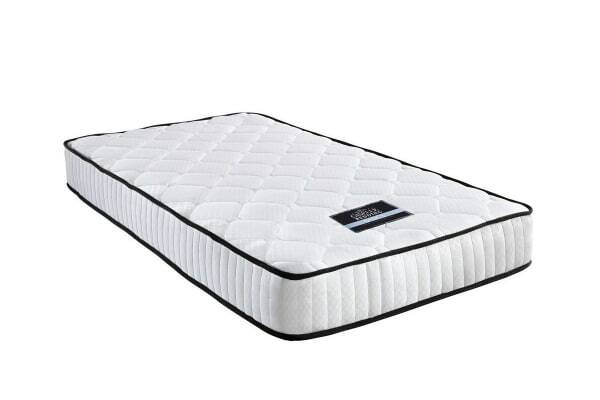 With high density foam, 21cm thickness and hypo-allergenic material this mattress will truly feel like you are sleeping on a cloud. 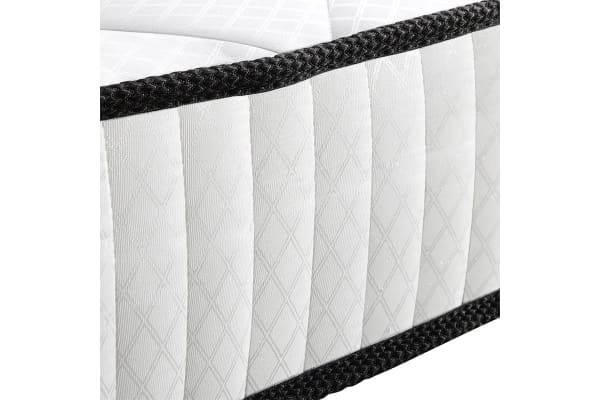 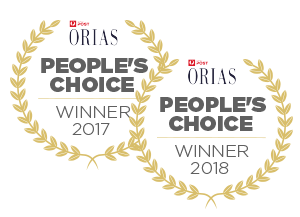 It is an absolute top of the line luxury mattress that will provide you with an unbelievably great night’s sleep.